Celebrating Saskatoon Pride | What's that, UASC? 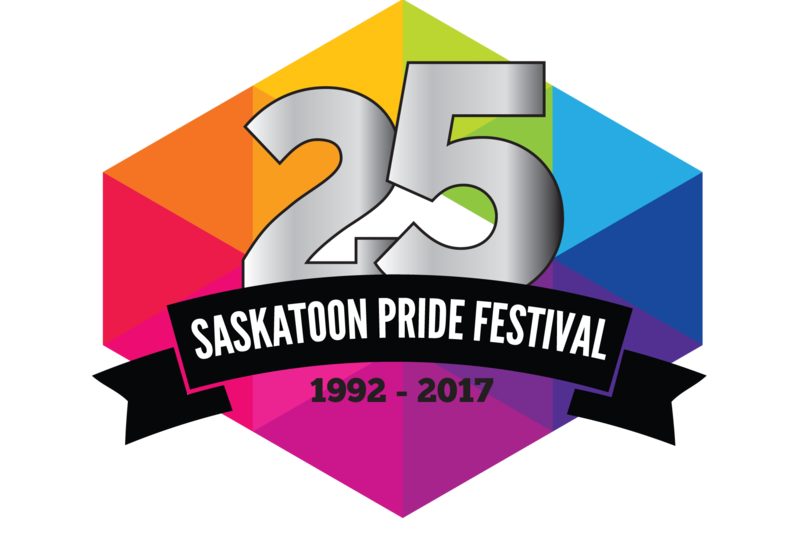 The Saskatoon Pride Festival is celebrating its 25th anniversary this June with its biggest, longest and most varied program with events running June 9th to June 21st. The University Library congratulates all connected to the Festival and to the many other organizations whose efforts are making Saskatoon and the University more equitable, supportive and exciting places. 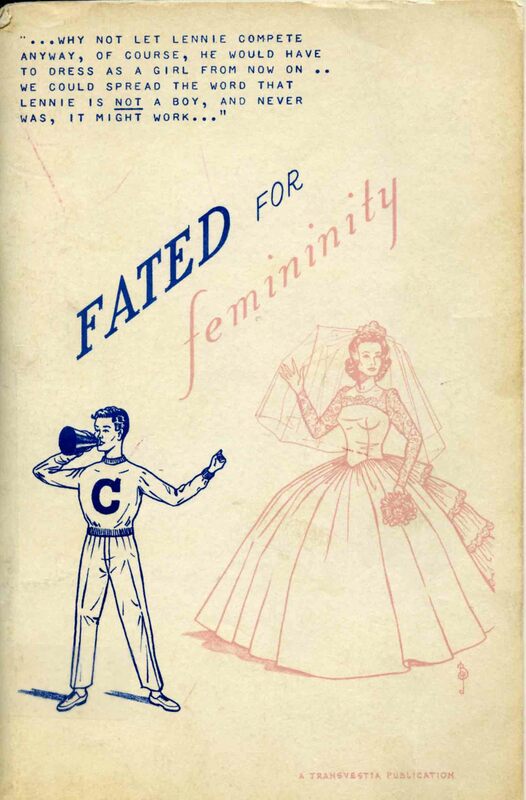 The University Archives and the Special Collections Unit’s Neil Richards Collection for Sexual and Gender Diversity share the Festival’s goal of fostering community pride and raising awareness of queer culture as well as facilitating research into LGBTQ history. The understandings and goals of those working towards greater freedom have changed often and profoundly since the first printed appearance of the term ‘homosexual’ in an obscure 1869 German legal pamphlet. Uniting most of these efforts are courage, determination, and a desire to live and love visibly. 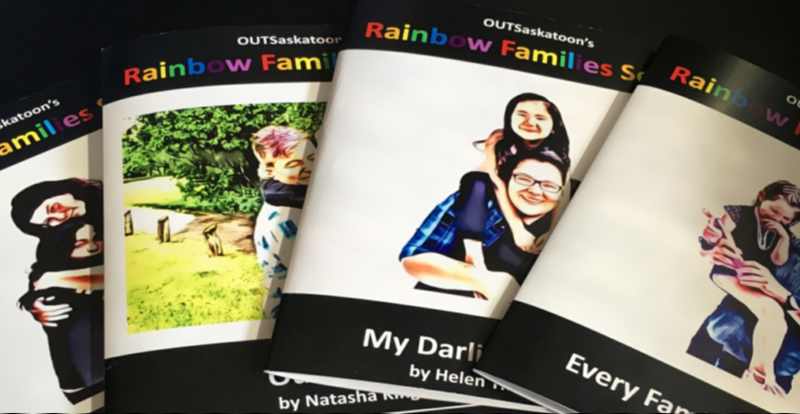 As a salute to Saskatoon Pride and its work, we highlight here a handful of our recent library acquisitions. 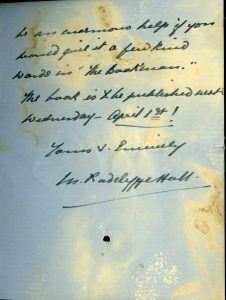 To mark the acquisition of its 6,000th title the Neil Richards Collection has purchased a short autographed note from the celebrated Lesbian novelist Radclyffe Hall (1880-1943). 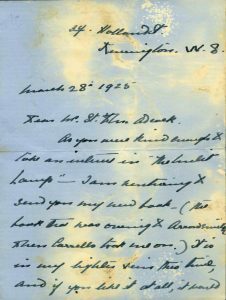 Dated March 28th 1925 and addressed to Arthur St John Adcock, editor of The Bookman, the note seeks a review for her new novel A Saturday Life. 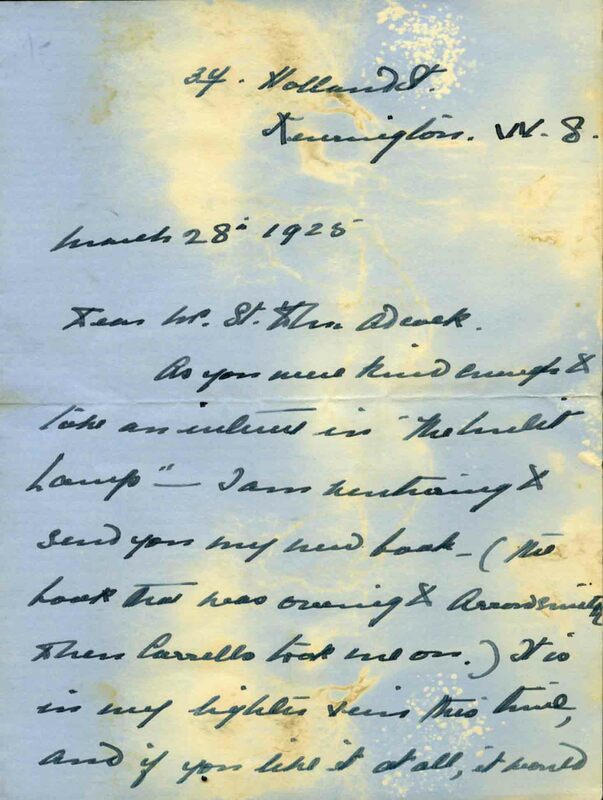 Hall received harsh abuse and only a modicum of support for her temerity in raising the issue of lesbianism. 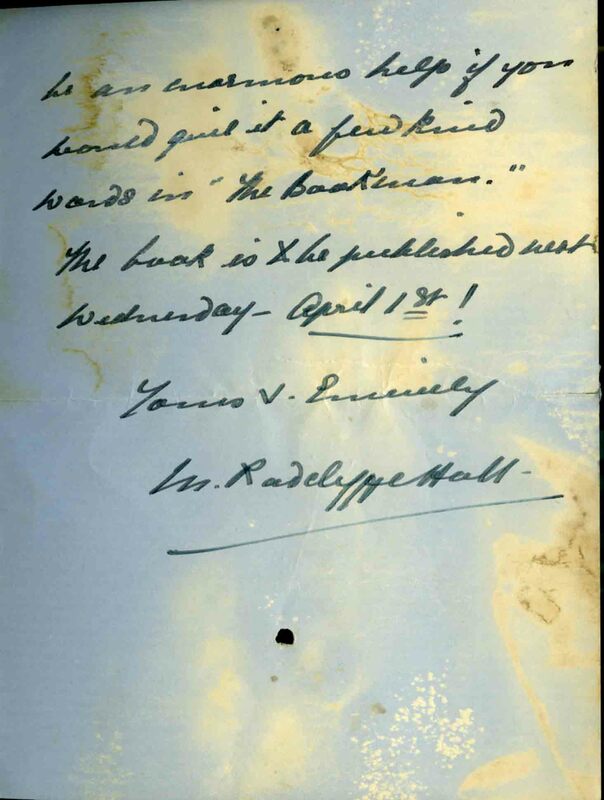 The book was the subject of a much publicized obscenity trial in the UK, which resulted in an order that all copies of the novel be destroyed. Despite efforts at censorship, including in Canada, the book became so widely read by lesbians that it was known as the Lesbian Bible. Rainbow Link, the Toronto based organization that redistributes LGBT title across Canada, is the most generous donor to the Neil Richards Collection. Among the hundreds of titles received last year is this exceptionally hard to find title. 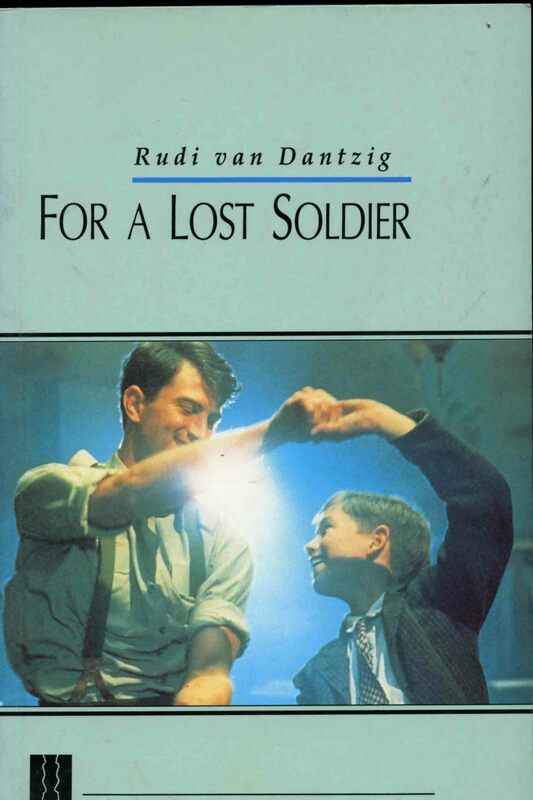 For a Lost Soldier is a wartime memoir of the relationship between a lonesome Dutch boy named Jeroen sent for safety to the marshlands of Friesland, and Walt Cook, a young Canadian soldier attached to the allied liberation effort in that area of the Netherlands. 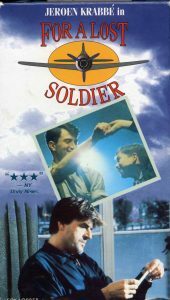 Separated completely from his family and desperate for attention and understanding Jeroen mistakes Walt’s interest and sexual abuse as love and falls into anguish when Walt’s unit marches on leaving him behind. The author is the acclaimed Dutch choreographer Rudy van Dantzig (1933-2012), one of the giants of late 20th century modern dance. Voor een Verloren Soldaat –For a Lost Soldier was published in the Netherlands in 1986, filmed in 1992, and translated into English editions that sold out almost immediately. It is among the most sought of modern gay literature titles by collectors. 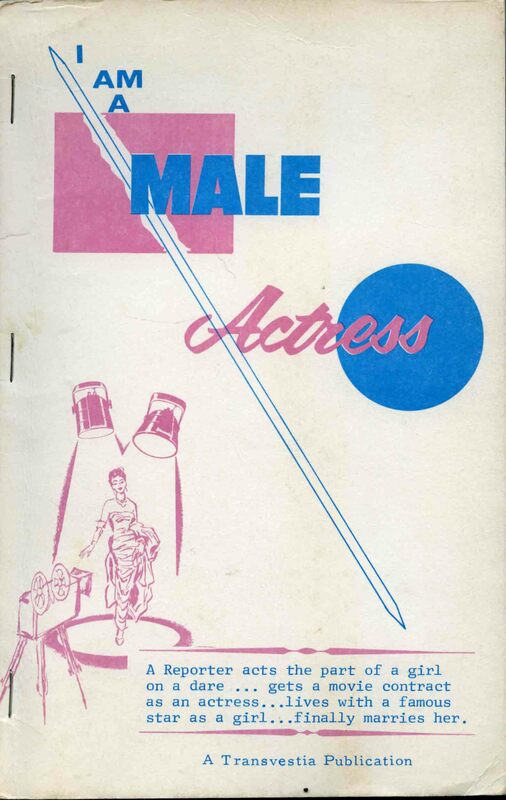 Chevalier Publications was established in California in1963 by American transgender activist Virginia Prince (1912-2009) to publisher her magazine Transvestia and other publications promoting self-acceptance by male crossdressers. These were sold by subscription and in adult bookstores. The intention was that readers would provide the articles and stories. For twenty years the magazine offered stories and letters, personal and business ads, and listings of upcoming events. The goal was threefold –education, entertainment and expression. The Library has recently acquired four titles from this pioneering press. According to Prince’s Wikipedia entry, Transvestia’s audience consisted largely of white men who were interested in feminine apparel. In other works, Prince helped popularize the term ‘transgender’, and erroneously asserted that she coined transgenderist and transgenderism, words that she meant to be understood as describing people who live as full-time women, but do not intend to have genital surgery. Prince’s idea of a “true transvestite “was clearly distinguished from both the homosexual and the transsexual, claiming that true transvestites are “exclusively heterosexual.”. Since the early 1970s in LGBT circles Saskatoon has been known as a city that in terms of activism punches far above its own weight. OutSaskatoon, known previously as the Avenue Community Centre for Gender and Sexual Diversity, has addressed the community’s social needs for over 26 years. In 2016, it published a series of four illustrated booklets dealing with the sexual and gender diversity of local families including aboriginal families. With texts by Brent Beatty, Natasha King, Helen Thunderchild and Melody Wood and photography by Priscila Silva. Pingback: Remembering Our Dear Friend | What's that, UASC?